What was once Lost is now found. Grey’s gets snubbed while House feels the love. Heidi proves she’s actually the Top Model and not Tyra. 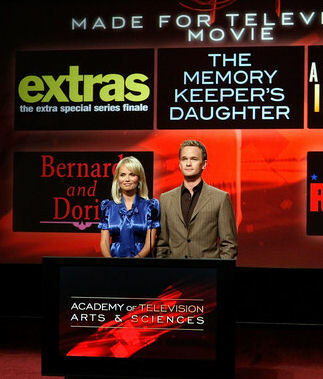 See if your favorite shows and actors were nominated for the 60th Annual Primetime Emmy Awards.